How to modify the tabs on your Exchange System Manager, with a Registry tweak. 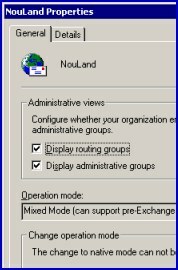 You have navigated to the Exchange 2003 System manager and now you want to change permissions for objects in your Exchange Organization. Exchange 2003’s System Manager does not display the Security Tab, so you cannot modify the permissions. The default position is that when you check any of the Exchange Organization objects, there is no Security Tab. To display the permissions tab, make this change to the registry. Once you reach the above section of the registry you need to create a DWORD called ShowSecurityPage. A value of 1 (Numeric one) means on, whilst 0 (Zero) means off. Close the Exchange System Manager, then reopen (no need for a reboot). The area of the registry to navigate is the HKEY_Current_User (not the HKEY_Local_Machine. ShowSecurityPage does not exist so you have to create it rather than edit an existing entry. Also ShowSecurityPage is all one word, no spaces. Ability to delegate administration to power users via the Exchange Control Panel. This results in lower support costs as users manage their own email settings. Bigger inboxes for the users. New unified mailbox resilience model that provides high availability, disaster recovery, and back up capabilities. Integrated conversation view, this amalgamates messages in the Inbox, ‘Sent Items’ and Deleted folders. New integrated archiving and discovery capabilities. 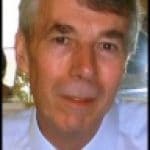 Exchange databases are no longer associated with storage groups. Key PowerShell cmdlets, Get-MailboxDatabase and New-MailboxDatabase. 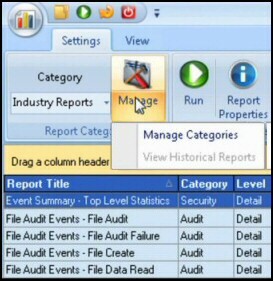 See more on Exchange 2010.
by making a careful change to the registry, you can make the Exchange System Manager display the security tab. Once the tab is displayed you can amend permissions and delegate roles within your Exchange Organization.